It’s almost Thanksgiving! Are you feeling the pressure? Of course I love to host a big feast for my family every year. I enjoy being in the kitchen and love to cook and bake. But there’s one thing that scares me, and that’s how to get everything hot on the table at once. Think about it, it’s really a lot of food! Besides just the turkey, there’s all the sides, and you want the bread to be warm, and what about the desserts? Even if you have a double oven it’s still a lot to juggle. But this year, I’ll have a secret weapon: the KitchenAid® Compact Oven. 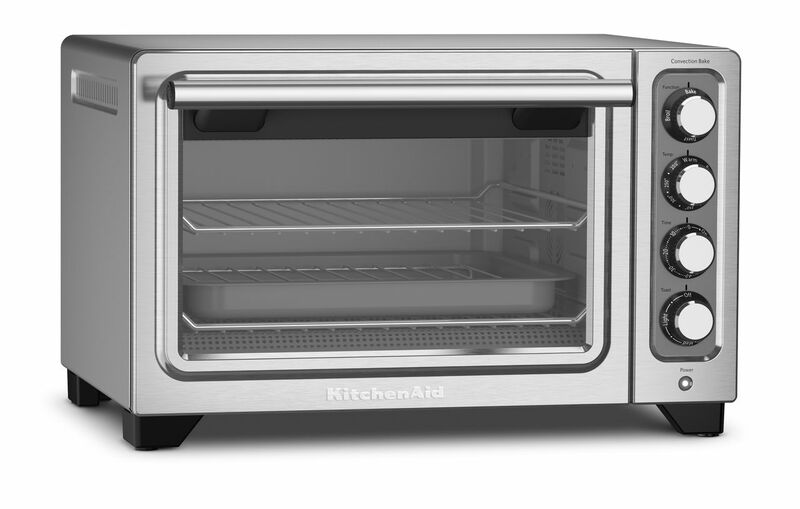 This appliance gives full-sized oven performance, on the countertop! And today, I’m going to show you my newest favorite holiday dessert recipe. Let’s make a salted honey nut tart! It all starts with the crust, and you’re going to love this one. 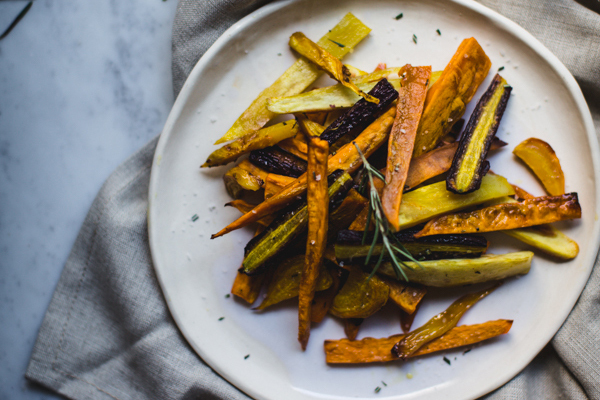 It’s tender, buttery, and comes together in a snap. 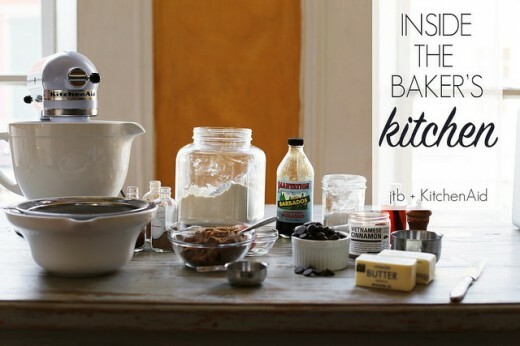 Just pulse the flour, powdered sugar, and salt together in the KitchenAid® Food Processor. Then add in the cold butter. Pulse it some more, just until the mixture starts to resemble coarse meal. Beat the cream, egg, and vanilla together, then stream it into the Food Processor while its running on low speed. You’ll see the dough starting to gather itself into a ball; that’s when you know to stop pulsing. Don’t overwork it, or the crust will become tough. Wrap the dough tightly in plastic wrap, and refrigerate for one hour. Once it’s nicely chilled, you can roll it out on a lightly floured work surface. Transfer it to the tart pan, trimming away any excess, and pop it back into the fridge to keep it nice and cold. Preheat the Compact Oven by turning the “time” dial past the 10 minute mark, then dial it back to 5 minutes. The oven can preheat while you’re working on the filling. This filling is similar to the pecan pie you already know and love. But in this case, we’re using plenty of sweet, earthy honey, and a combination of many different types of nuts. You can use whatever you like, but I went with almonds, macadamias, walnuts, pistachios, cashews, and hazelnuts. In a large bowl, whisk the eggs, honey, brown sugar, melted butter, salt, and vanilla together until combined. Once those ingredients are well incorporated, go ahead and stir in the nuts. Now you can remove your chilled tart shell from the refrigerator and pour in the filling. Into the Compact Oven it goes, easy peasy! And your main oven is free for all the other Thanksgiving things. This tart will bake for about 30 to 35 minutes. You’ll know it’s done when the crust looks golden brown and the filling is set around the edges but still just a little jiggly toward the center. Keep in mind that everything will firm up even more as it cools. And finally, give it a little sprinkling of fleur de sel for an extra special, luxurious touch to your tart. It really brings out all the flavors and elevates this dessert to the next level! 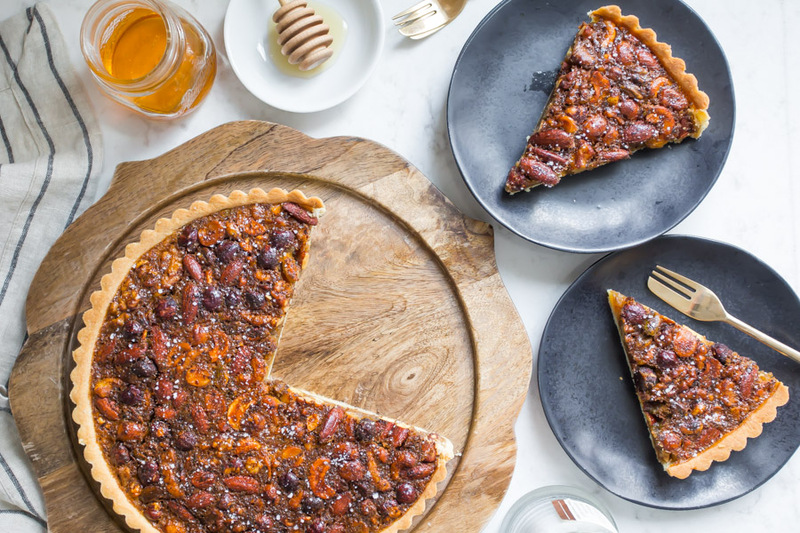 Share your take on this Salted Honey Nut Tart on Instagram using #ForTheMaking for a chance to be featured. 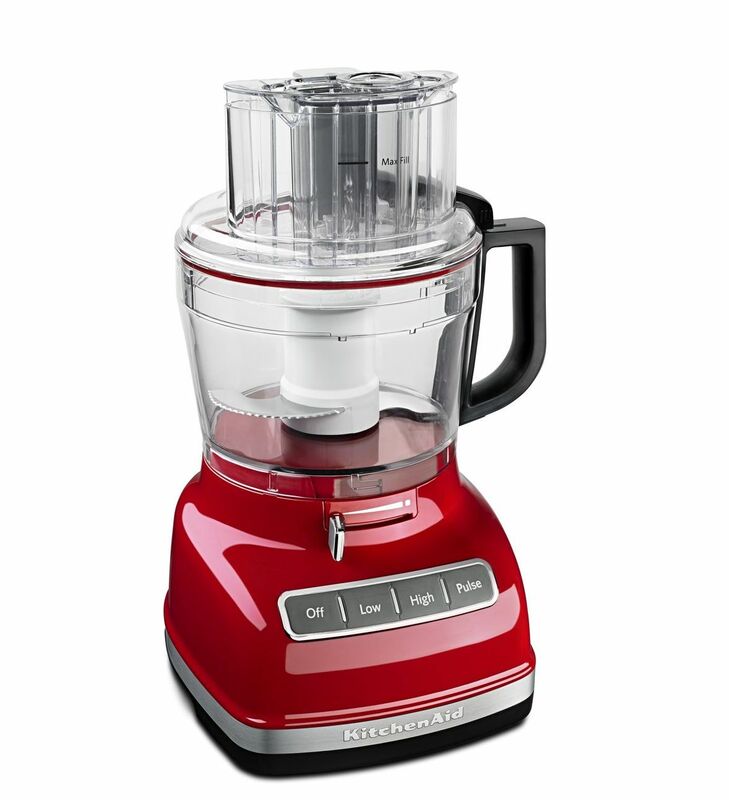 Place the flour, powdered sugar, and salt in the bowl of the KitchenAid® Food Processor, and pulse to combine. Add the cold butter, and continue pulsing until the mixture resembles coarse meal. 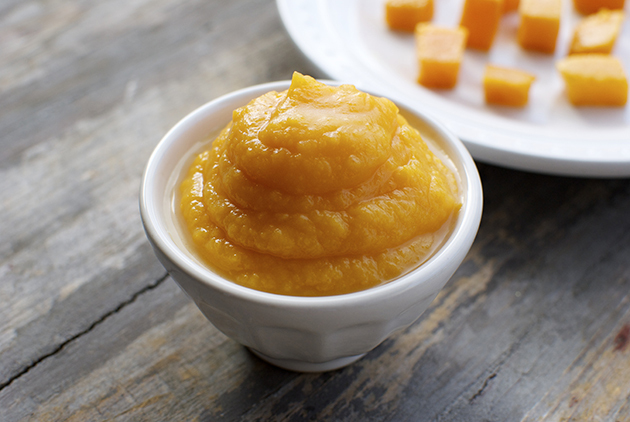 Whisk the egg yolk, cream, and vanilla together in a small bowl, then pour it through the feed tube in a slow, steady stream, with the Food Processor running on low speed. Process until the mixture gathers itself into a ball, then wrap the dough tightly in plastic wrap and refrigerate for one hour. Roll the chilled dough out on a lightly floured surface, until it is about 12 inches in diameter. Transfer the circle of dough to a 9 inch diameter fluted tart pan. Preheat the KitchenAid® Compact Oven to 350° F.
Place the eggs, honey, brown sugar, melted butter, vanilla, and salt in a large bowl and whisk to combine. Stir in the nuts, then transfer the mixture to the chilled tart shell. Bake for 30 to 35 minutes, or until the filling is set around the edges but still slightly jiggly towards the center. Sprinkle with fleur de sel, for garnish.